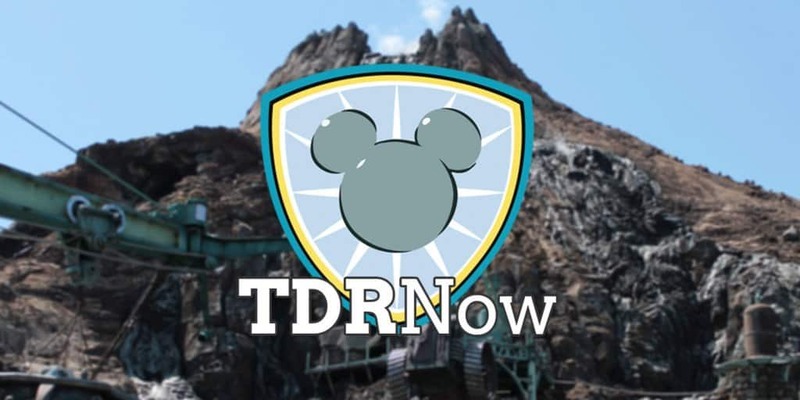 On episode 78 (April 4, 2017) of the TDRNow Podcast, we discuss our favourite topic — snacks and food! 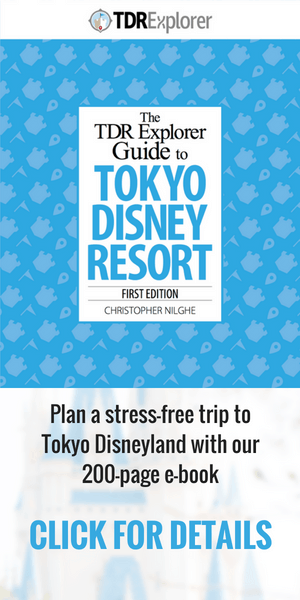 We go through both parks and tell you what our top picks are for snacks and where to find them. Our park tip and listener question are all about food too! We also talk a bit about StellaLou and our experience with the first day of her launch.